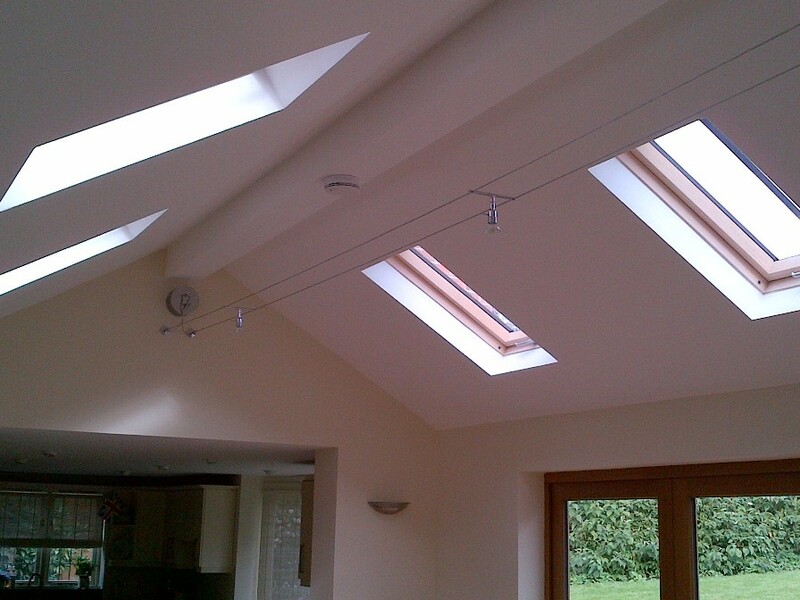 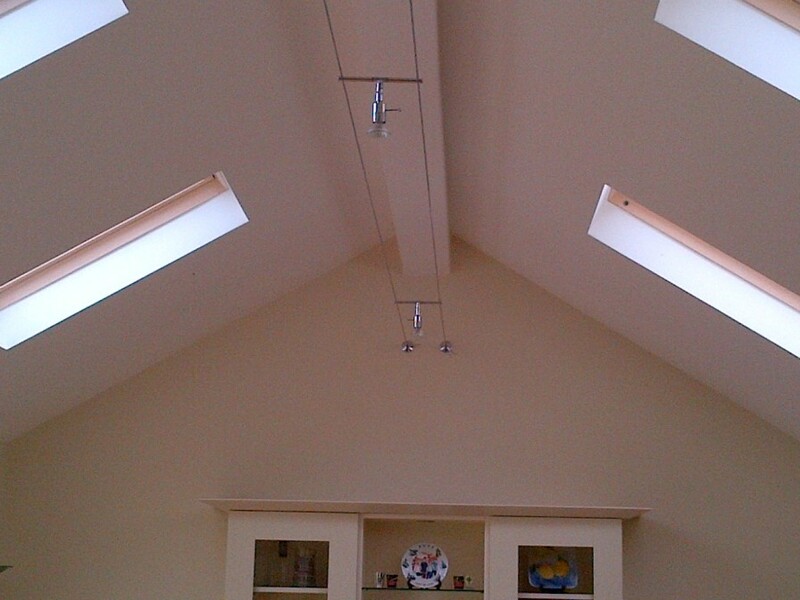 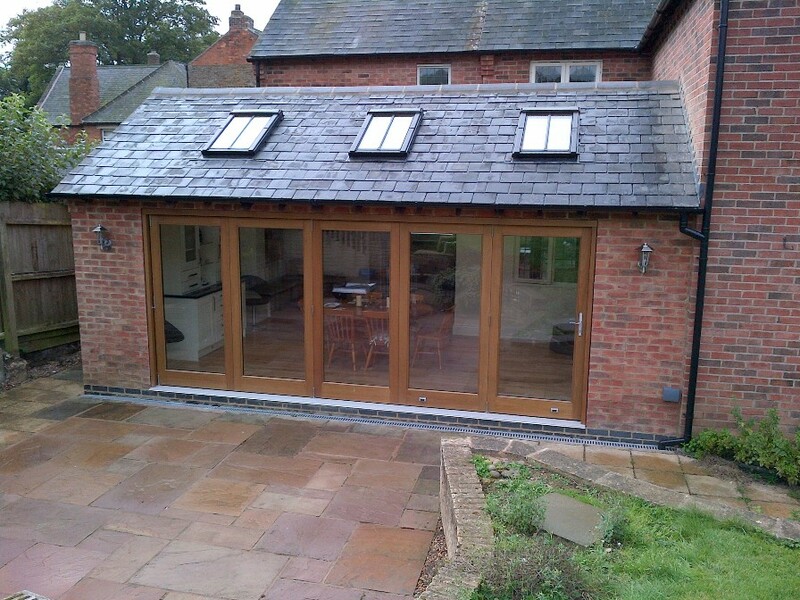 This job in Rutland, which has recently been completed by EMC builders of Leicester, is a single storey extension with vaulted ceilings including conservation roof lights. 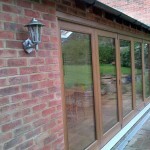 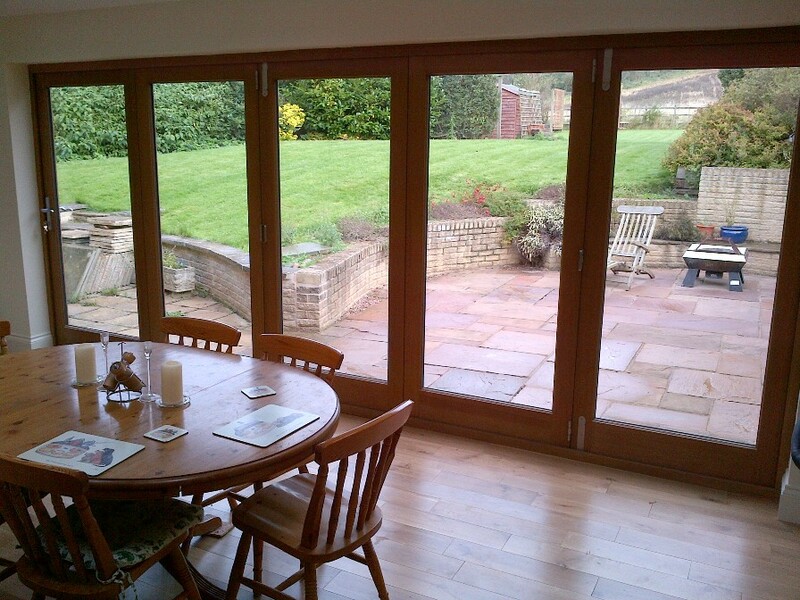 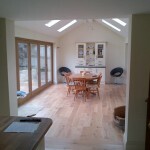 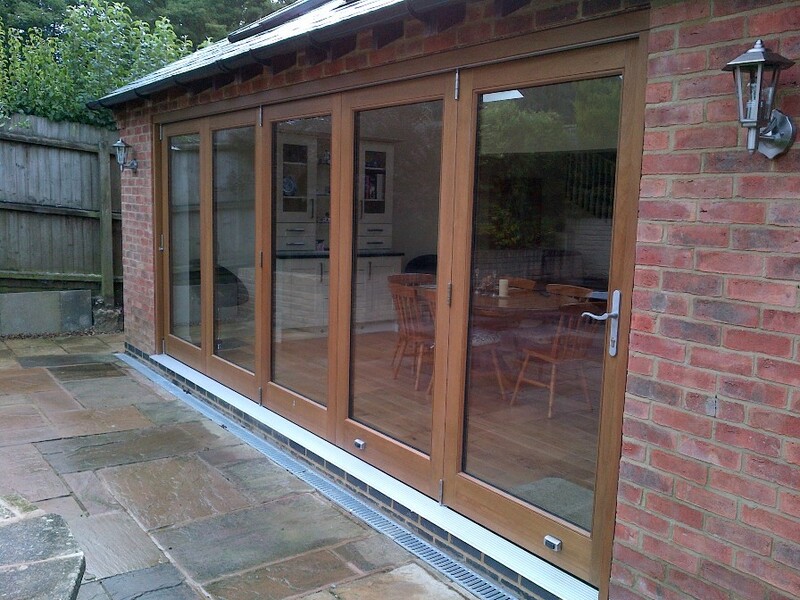 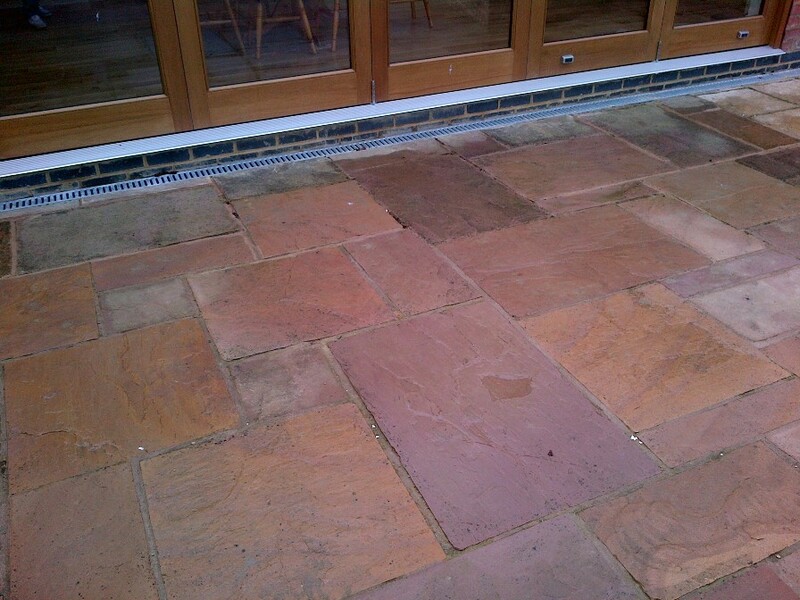 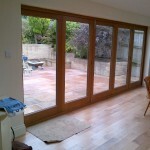 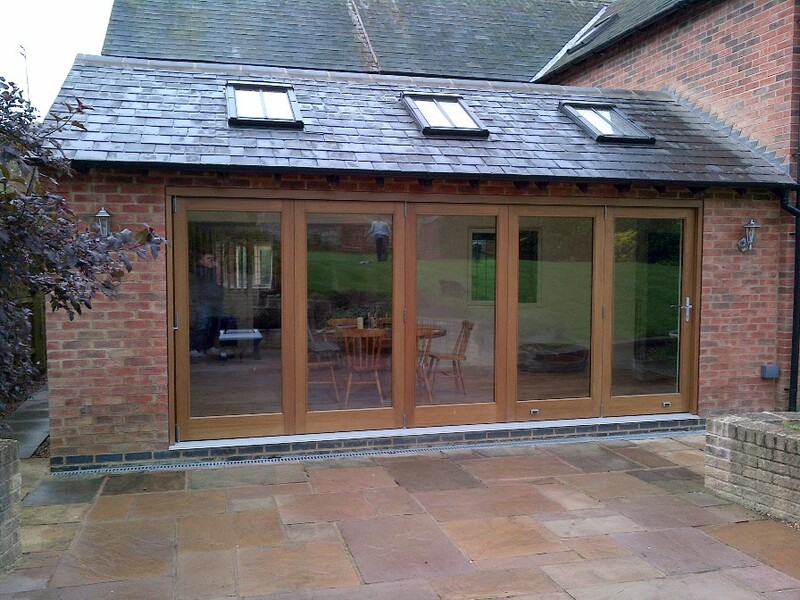 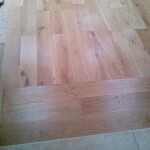 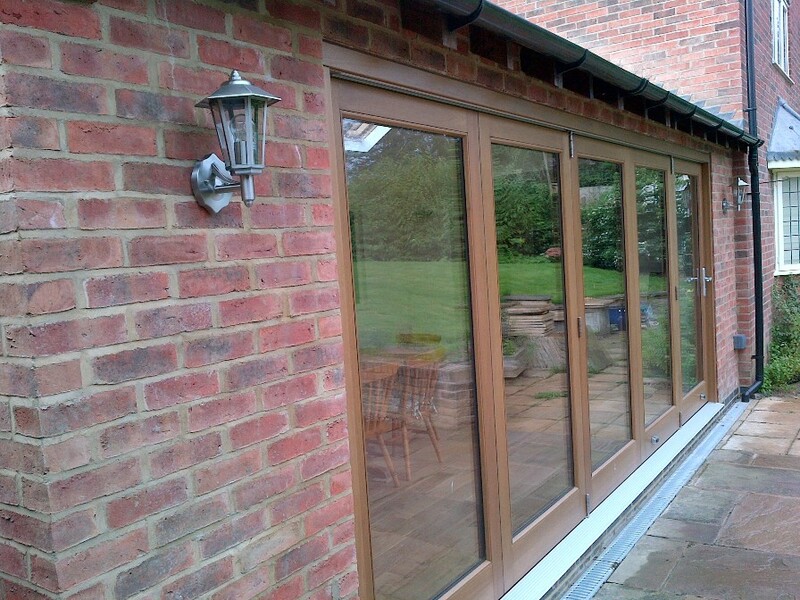 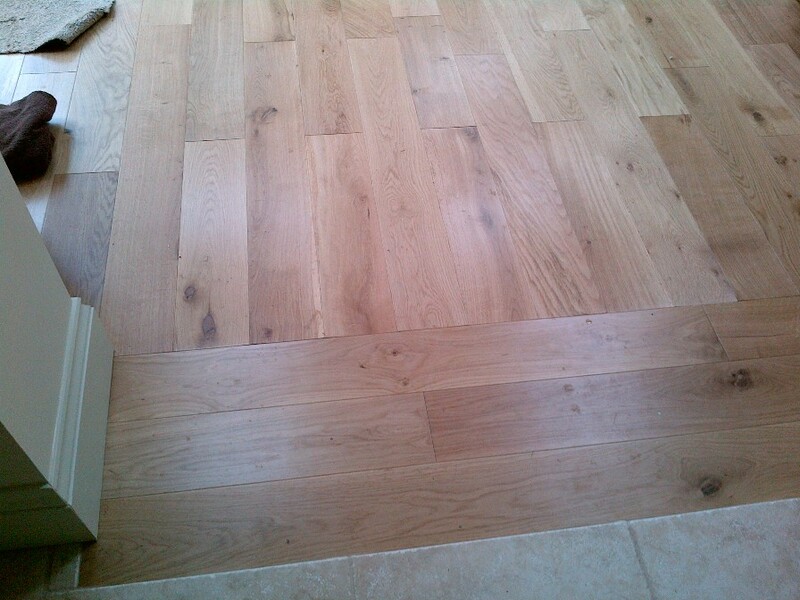 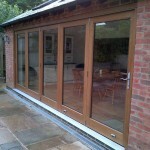 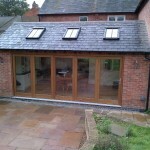 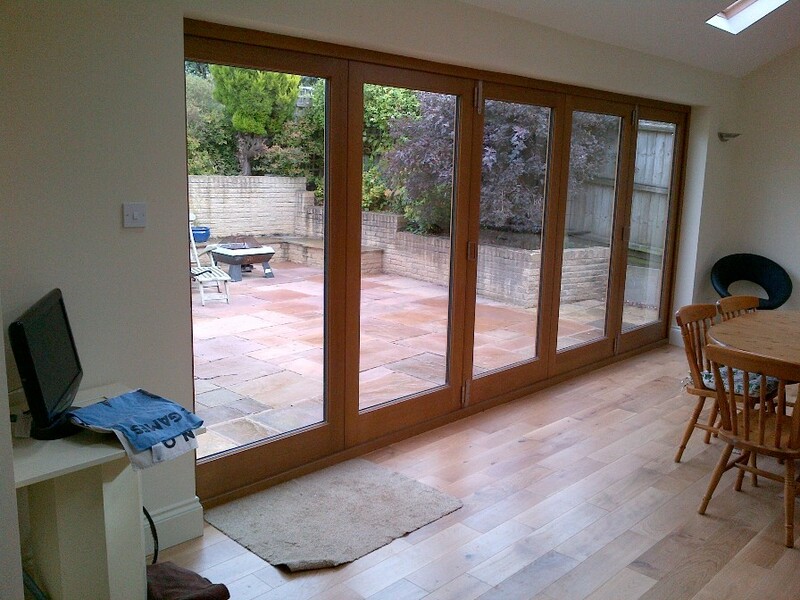 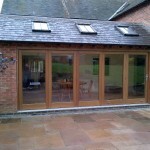 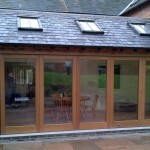 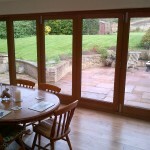 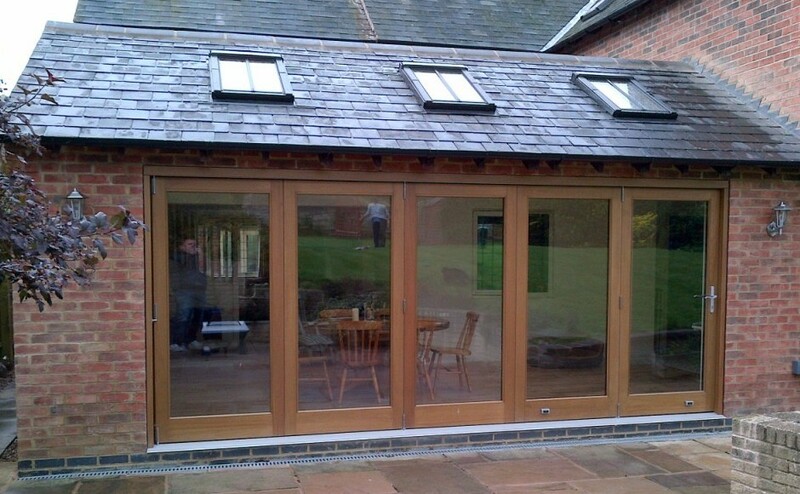 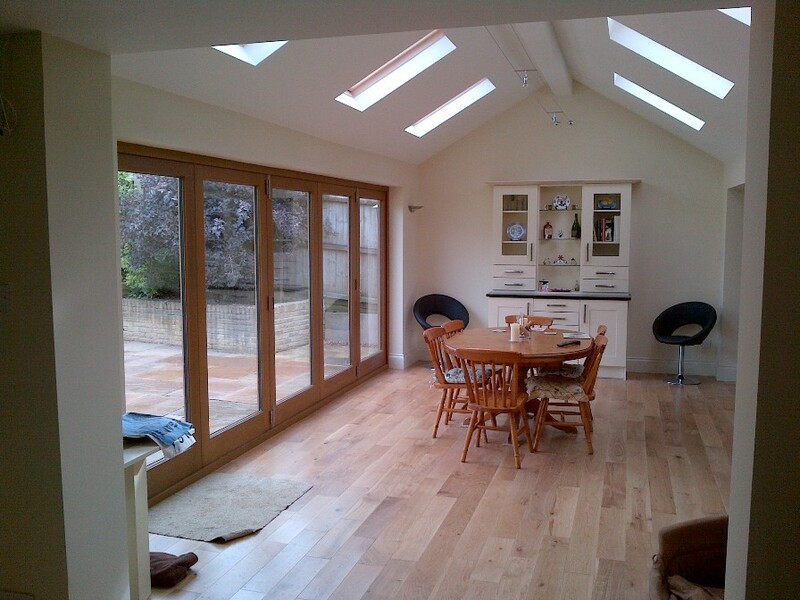 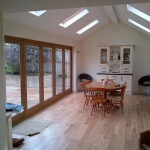 External access to the new building is via oak bi folding doors, it also comprises of matching oak flooring. 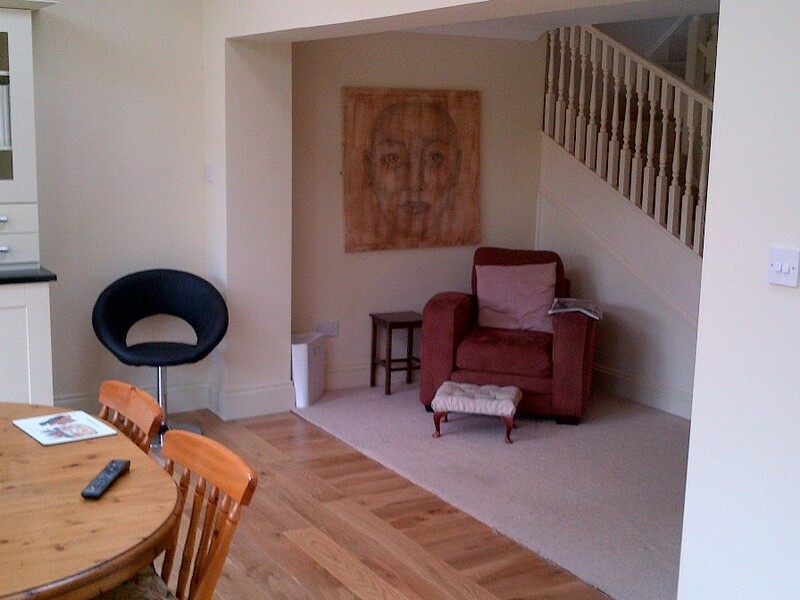 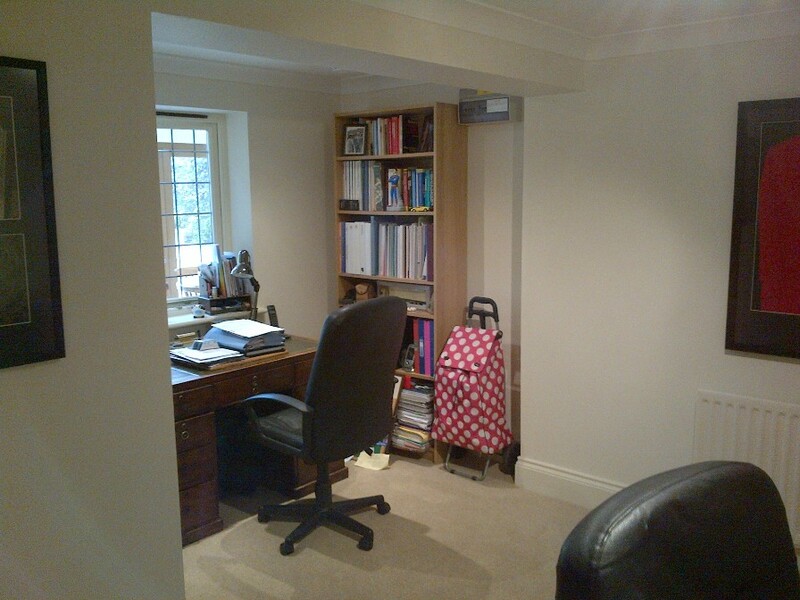 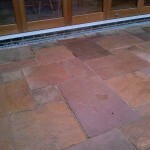 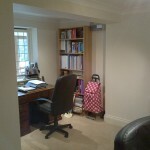 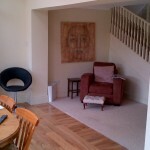 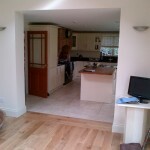 There has been considerable refurbishment to the inside of the property also. 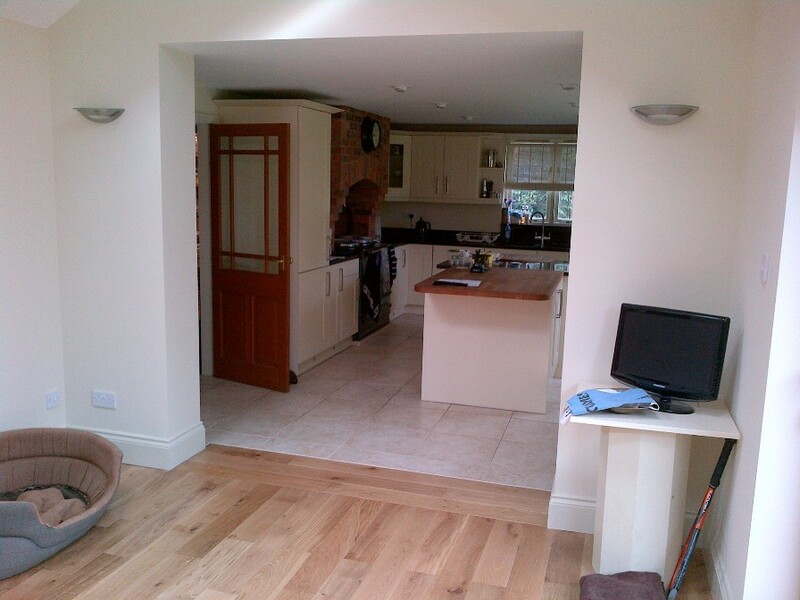 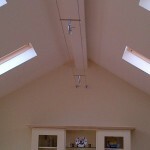 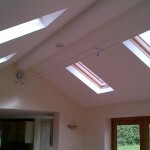 Including the remodelling of existing layouts, in order to create a modern open plan living space. 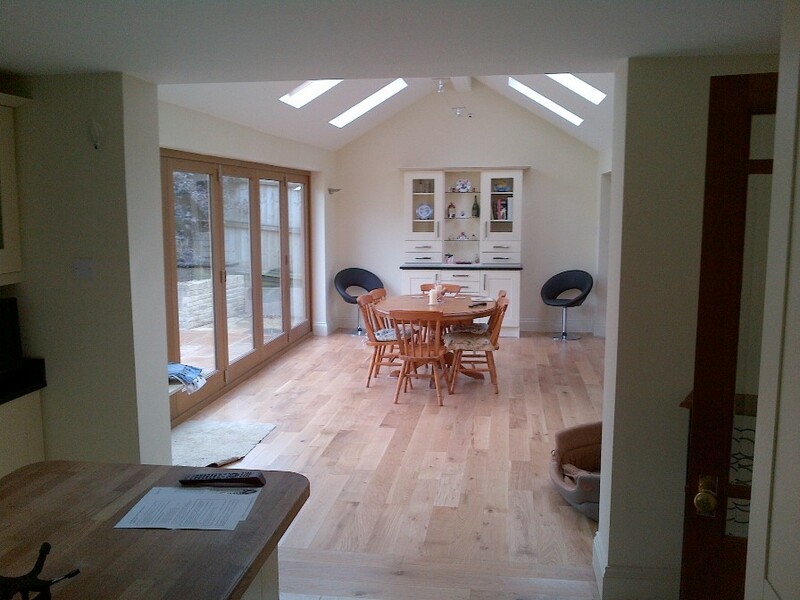 The extension build included full carpentry, electrical and decoration services – all of which are provided by EMC Ltd.
Internal and external photos of the extension to this property are shown in the image gallery above, please take note of the attention to detail and high quality finish in all aspects of this building project.